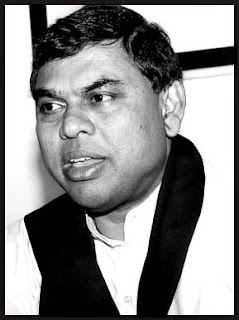 Parliamentarian Basil Rajapaksa, the younger brother of Sri Lanka President and his Senior Advisor, is to resign from the parliament next week. Speaking to the media this afternoon at Raththota in Matale MP Basil Rajapaksa confirmed that he will relinquish his parliament membership on the 20th of this month. The main reason for this decision is to carry out the upcoming election campaign for the ruling party, he added. MP Rajapaksa is to make a special announcement at the House before he resigns from his parliament membership. He also heads the President's "Uthuru Wasanthaya", 180-day resettlement and reconstruction program in the North. The reliable sources in the government said Hemal Gunasekara, the highest preferential votes taker in Matara district from ruling party in recently concluded Southern Provincial Council election, will succeed Basil Rajapaksa.